* Euro welded fences have a versatile aesthetic appearance as they can be painted to fit in with any exterior colour scheme. 7. Weaving: Weaving and welded. 9. 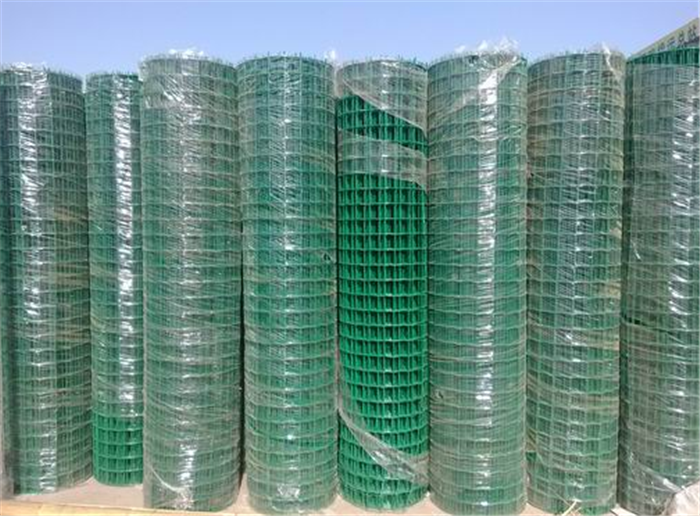 Pecification: 50mm X 70mm, 70mm X 100mm, the length can be customized. 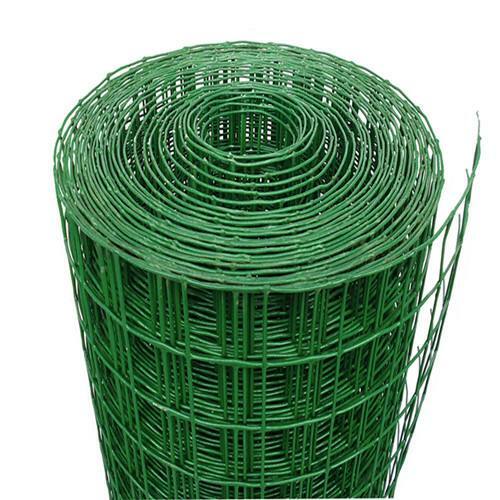 Looking for ideal Euro Fence Wire Mesh Manufacturer & supplier ? We have a wide selection at great prices to help you get creative. 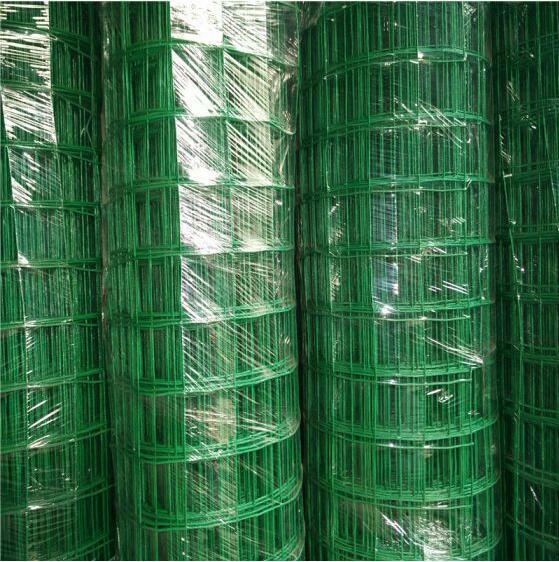 All the Pvc Coated Welded Wire Mesh are quality guaranteed. 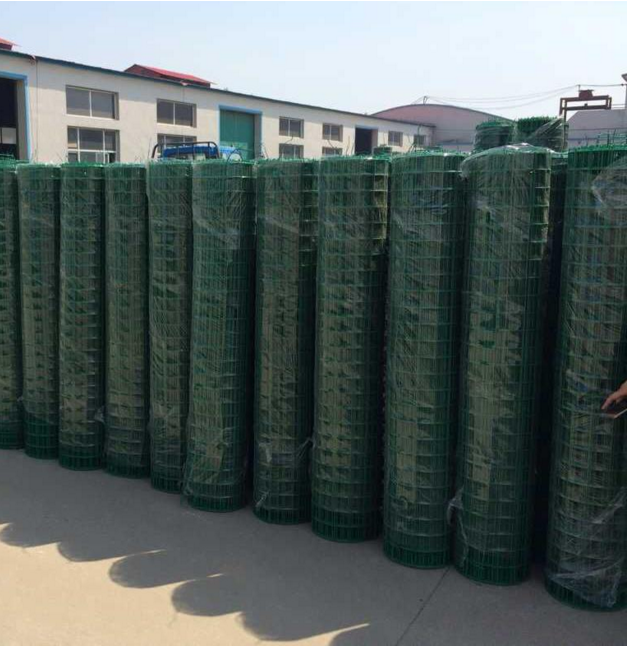 We are China Origin Factory of Plastic Coated Fencing Mesh. If you have any question, please feel free to contact us.